You need a lot of energy to run a data center. Especially when your name is Microsoft, and you’re the biggest technology company on the planet. But this doesn’t necessarily have to be environmentally harmful. The company just announced that it has inked deals with two wind farms, with the aim of entirely powering its Cheyenne, Wyoming data center from renewable sources. Microsoft has contracted Bloom Wind farm in Kansas to provide 178 megawatts, and the Silver Sage and Happy Jack farms in Wyoming to provide an additional 59 megawatts. This isn’t the only clean energy deal Microsoft has inked in recent years. It already has a 75-megawatt agreement with a wind farm in Illinois, and a 100-megawatt agreement with one in Texas. 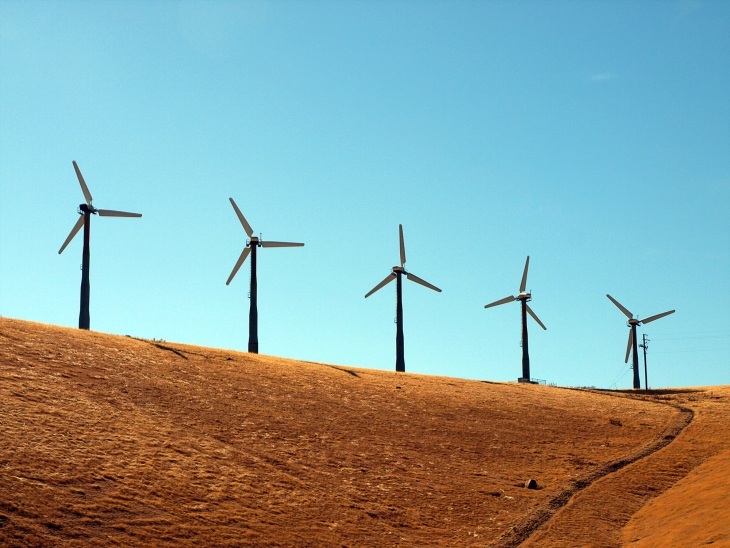 In total, Microsoft has purchased 500 megawatts of energy from wind power sources. Interestingly, Microsoft has also revealed that the site’s backup generators will be used as a “secondary resource” for the local grid. This means they will actually provide energy to the local community during periods of high demand. These backup generators will burn natural gas, which, despite being a fossil fuel, is far less ecologically damaging than diesel. Microsoft hopes that by 2018, it will use around 50 percent renewable energy. This deal shows that the company is on the right track.